Today’s shift towards Electronic Health Record systems, or EHRs, is altering the way dialysis facilities conduct business. 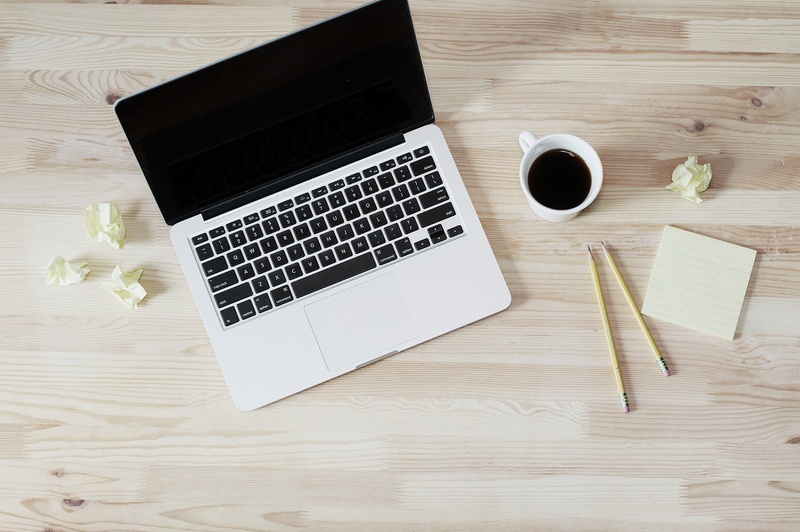 Through the use of an EHR, facilities improve efficiency in patient and staff scheduling while eliminating many costs associated with paper charting. In addition to streamlining workflow and reducing costs, facilities also improve the quality of care by having a wealth of patient treatment information available at their fingertips during the dialysis treatment. The availability of treatment data is a fundamental benefit of EHR utilization. In systems like Gaia, the EHR will track treatment activities in real-time for immediate reporting back to caregivers. 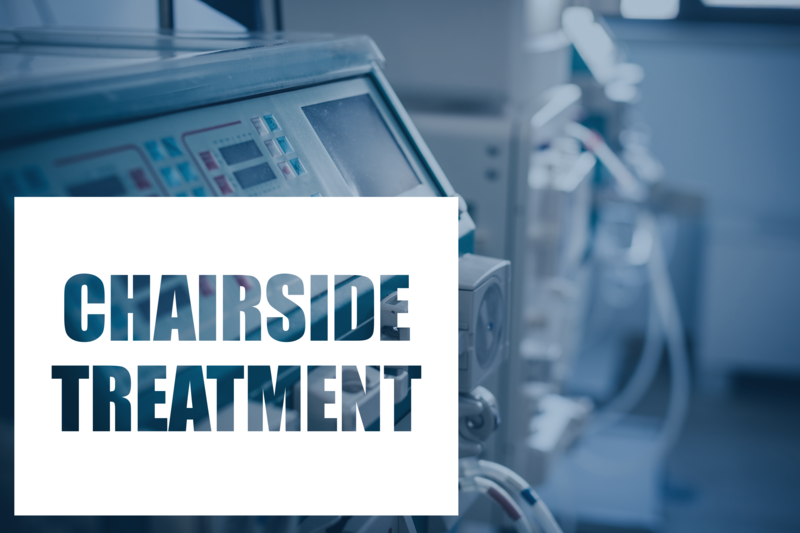 By having instant access to a patient’s past treatment history and lab results at chairside, caregivers are better equipped to take corrective action before and during dialysis treatments. Through analyzing treatment trends, the staff can adjust daily treatment plans at the patient’s point of care. This oversight directly improves outcomes and reduces adverse treatment results. The concept of treatment trending is nothing new. In the past, the time, effort, and resources needed to gather all this segmented data from multiple sources left little time for analysis during treatment sessions. This, coupled with the volume of paper charts to filter through, made the process a tedious chore. With the use of a sophisticated EHR system all patient treatment information is stored in one synchronized database. In seconds, caregivers can scroll through pages of treatment data directly on their computer screen using powerful built-in treatment trending tools. These reports are customizable, and they gather treatment and patient information to display the specific data deemed most beneficial to the caregiver. With this in hand, they are able to make informed and educated decisions when preparing or beginning individual patient daily treatments. The implementation of an EHR system offers many benefits both to the facility as well as the patients. While improving efficiency and reducing costs are important, improving the quality of care delivered to patients is paramount for an EHR. The ability to trend past results combined with current treatment data can help caregivers better meet individual patient’s treatment goals, outcomes, and plans of care. Gaia Software is leading the way as innovators in developing dialysis specific treatment trending tools to better serve our customers, and the overall quality of daily patient care. For questions or comments, or to learn more about Gaia Software’s proprietary EHR click here.